This weeks anime is going to be a weekly post that I will start covering what anime I watched that week. 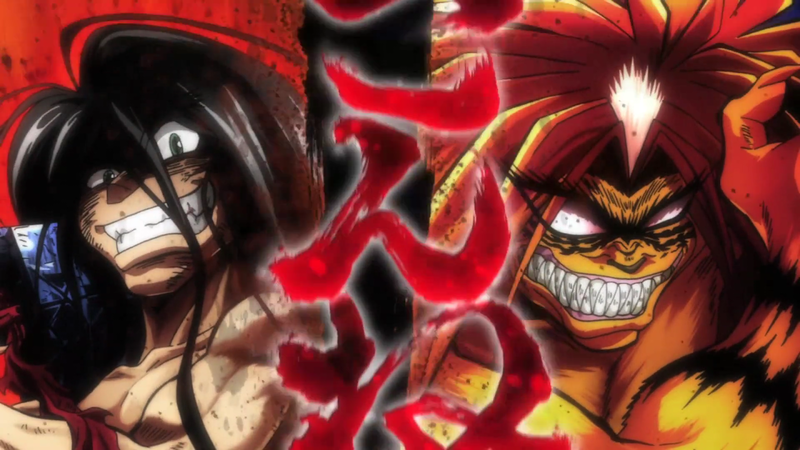 For the most part it will be one anime series a week unless I feel the need to post more than one. Seeing as I watch anime everyday I thought it would be a good idea to share what I watched that week and give brief thoughts on it. This weeks anime is Ushio and Tora. This anime is about the many adventures of Ushio a school boy who happens upon a room hidden away in his home that houses a trapped demon. 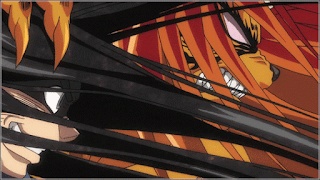 The demon who he later names Tora is trapped by a spear that pierced him and pinned him down. Going into this room has broken a seal that has kept Toras and the spears presence hidden. Now that it's broken it attracts several yokai to the temple. 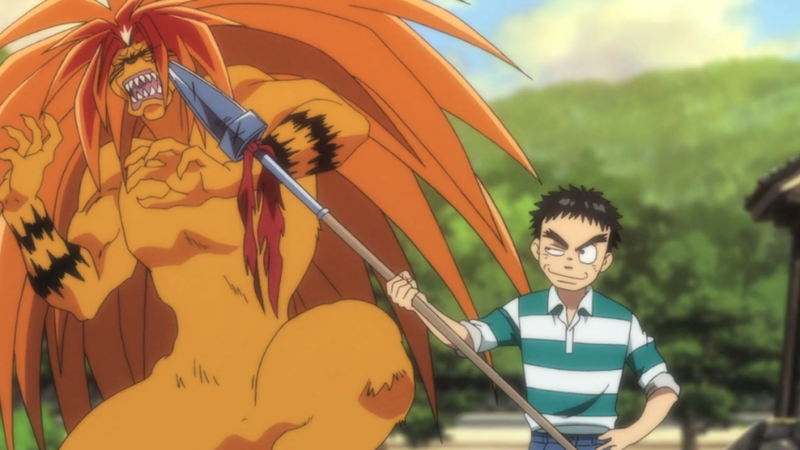 Reluctantly Ushio takes the beast spear to combat the oncoming yokai. The two become partners and set off on a random journey at first that has them encountering several other yokai. Throughout this journey they meet several other people and yokai who will soon become important parts in his later journey. This journey will have him trying to find the whereabouts of his mother whom he had not seen since he was a small boy. Hakumen no Mono a ancient and powerful demon has ties to Ushio’s mother and to the demon blade. This anime has a good tone of serious and comedy rolled into it. Throughout their adventures the two have battles with each other like best friends would but each won’t admit it. 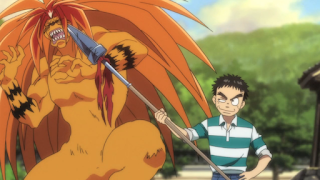 Tora while always threatening to eat Ushio as soon as he drops the spears, always comes to the rescue when other yokai attack. Every time in doing so he states that he is the only one that will be able to eat him. While I can’t express the comedic side through words you will just have to watch yourself and get a laugh. 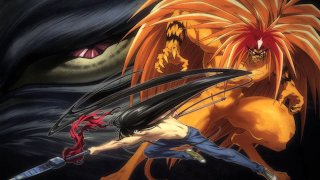 Everything is not all fun and games as the anime approaches its climax it takes a darker turn, expressing just how dangerous Hakumen no Mono is.